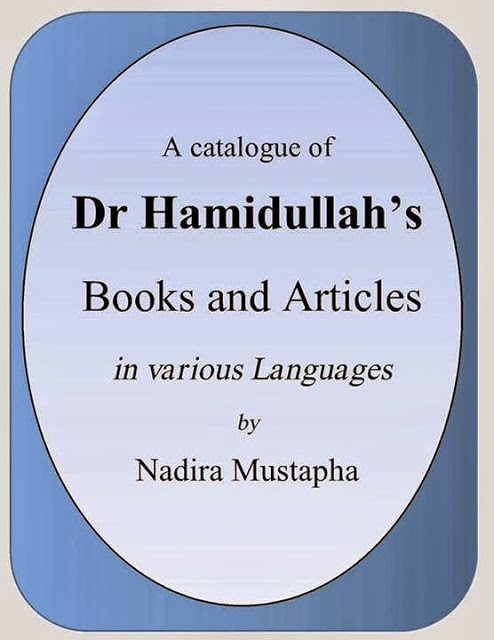 In this Catalogue of Book and articles of Dr. Muhammad Hamidullah, compiler, compile the list of his books and articles in several available languages. 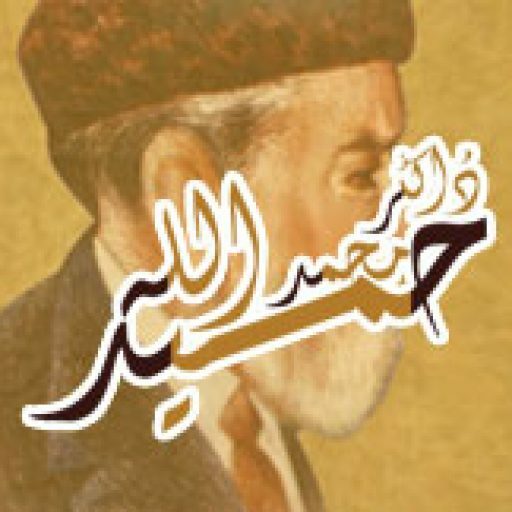 Dr. Muhammad Hamidullah works is spread in Arabic, English, French, German, Japanese, Malaysian-Indonesian, Persian, Portuguese, Tamil, Turkish, Urdu, and Yugoslavian۔ This is very difficult to say that is complete and accurate list of Dr. Muhammad Hamidullah’ books and articles. Dr. Muhammad Hamidullah’s work is spread in so many language so there is great chance that some of his work missed by compiler.